A versatile high-quality 35mm lens that’s ideal for street, travel and close-up photography. The RF 35mm F1.8 MACRO IS STM is a great wide-angle lens for portraiture and street photography, capturing detail and sharpness even at low shutter speeds. A fast f/1.8 maximum aperture lets you shoot authentic ambience, even when light levels are low. The RF 35mm F1.8 MACRO IS STM delivers a macro magnification of up to 1:2 adding to the versatility of this extraordinary lens. This makes it easy to capture intricate details and textures in your subjects. The image quality delivered by this prime lens makes it a great choice for anyone shooting landscapes or producing large-size fine-art prints for exhibition. Sharpness and fine detail is superb right across the frame. 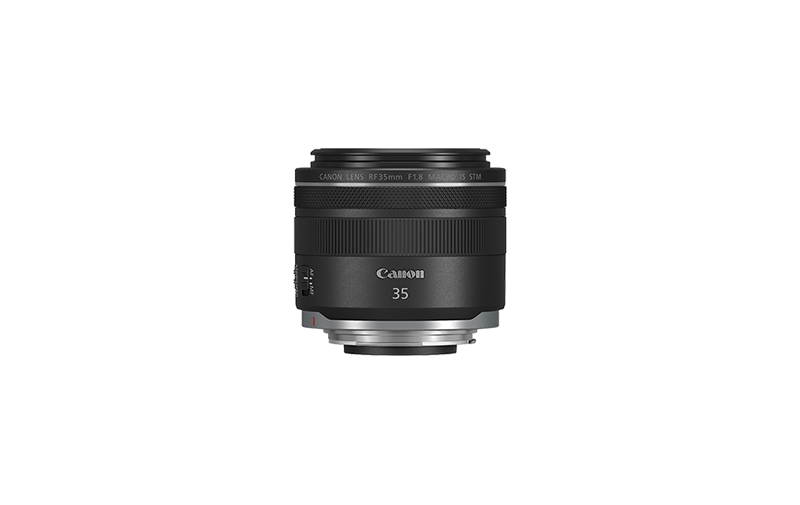 The RF 35mm F1.8 MACRO IS STM is portable, lightweight and easy to use. Adjust settings with a customisable Lens Control Ring, and see information like focusing distance clearly in the viewfinder when shooting. Combination IS makes use of both the lens’s optical Image Stabilizer and your camera’s 5-axis electronic IS for footage that’s supremely steady – even if it’s shot while walking. Silent STM autofocusing is smooth and steady, for natural focus transitions. 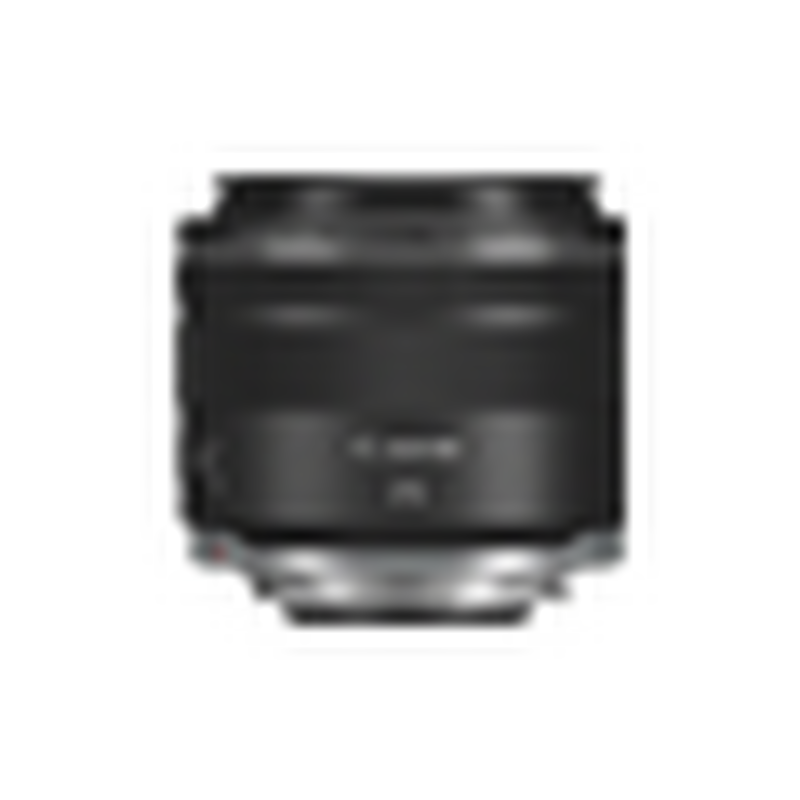 A F1.8 wide aperture is complimented by powerful Dual Sensing IS technology, which lets photographers shoot without blur from camera shake thanks to 5-stops of image stablisation. The RF 35mm F1.8 MACRO IS STM employs an advanced optical design, including Super Spectra Coating. The RF Mount lens mount places the lens closer to the sensor for stunning clarity and sharpness. A high performance Macrolite flash for shooting close-up images. A protective case designed for your RF 35mm F1.8 MACRO IS STM.